Revolut Review - Does the Revolut Travel Card live up to the hype? We live in a digital era and digital nomads, as well as backpackers or regular bank users, are expecting more from their bank than they did a few years ago. International digital banks are popping up everywhere and many of them offer great advantages to their users. Revolut is one of these banks and we’ve been following their growth in online news and media. It’s for a good reason that banks like Revolut have become more popular than ever. The Revolut bank has great assets to offer for all types of users. For us, Revolut is a great alternative for our regular bank at home, because we love to travel a lot, but we don’t like the bank fees our home bank charges us for payments and ATM withdrawals abroad. We were looking for a better alternative and we have found exactly that in our Revolut account experience. 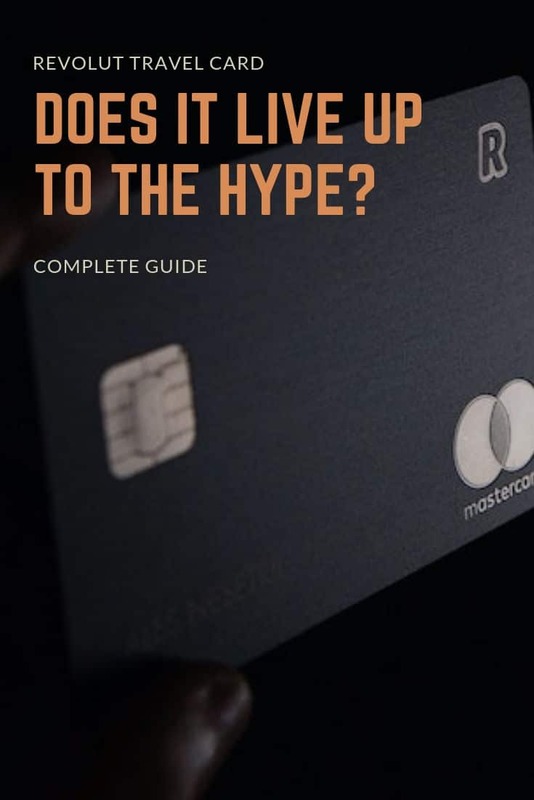 So we decided to write up a Revolut card review to tell our readers about the advantages and disadvantages of the Revolut travel card and Revolut credit card. N26 Bank review - Is the N26 bank account right for you? Revolut is an online and international banking and currency exchange solution that works with a great functional and secure platform. The system works with a prepaid credit card that you can top up in different ways. The Revolut MasterCard or Revolut credit card allows you to transfer money worldwide, do ATM withdrawals worldwide, and make card payments worldwide. All of this can be done in the best possible circumstances with optimal interbank exchange rates. Stop paying extra banking fees and stop losing money on currency conversions. The Revolut Premium account costs 7,99€ per month. Revolut offers two types of virtual cards that can both be used for online purchases. Many users are concerned about the safety of making online purchases. It’s always a little scary to enter your credit card information into the forms on different websites. With their virtual cards, Revolut fights internet fraud and it seems to be working very well! Revolut offers Virtual Credit Cards which you can use for online payments only. You won’t get a physical card and this virtual card is impossible-to-lose. The Revolut Virtual card is designed for online payments. You can add up to 5 virtual cards in your account and they are created within seconds. If you don’t like sharing your regular card information with an online store, quickly create a virtual card for online use. Revolut Disposable Virtual Card is a system that offers you extra security. You can get a disposable virtual card if you plan on making an online purchase with a store you don’t completely trust. This way you don’t need to share your actual card information, but you enter the information for the disposable virtual card. The Disposable virtual card can be used for one time transactions. This extra secure virtual credit card is available for Premium members only. All Revolut transactions are wired through a secure and encrypted platform. Revolut offers location security. Your Revolut mobile app is connected to your card transactions. If you’re making card payments, miles away from where your mobile phone is located, Revolut will reject the transaction due to this. This extraordinary feature is one that most banks don’t offer and it makes Revolut an excellent choice for travelers who appreciate the extra safety. On top of that, it’s very easy to change your security settings or completely freeze your card in case of theft or loss. If you retrieve your card later, you can just as quickly unfreeze the card within the app. 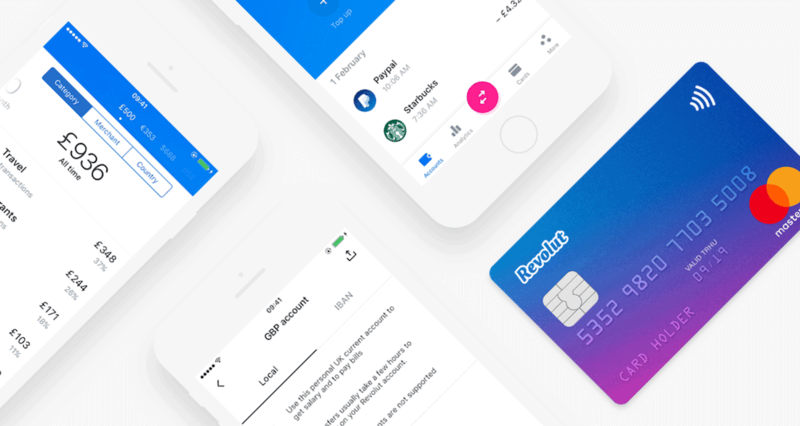 Revolut offers its users a state-of-the-art mobile app where you can take care of all your banking. The mobile Revolut app looks slick and it has great functionality. Many other banks could learn a lot from the Revolut app and it literally has everything you might need in a mobile banking app. When I use my Revolut credit card to pay for purchases in a store, I immediately get a notification on my phone. And I actually like that a lot! Check the FAQ’s below to see if you’re a resident in one of the countries where Revolut is available. If so, proceed to the next step! You want to get a free delivery for your Revolut Card? Get The Revolut app now! You can top up your Revolut card with a bank transfer from your local bank account. We created a contact for our Revolut account and top it up anytime we need it or when our funds are getting low. Topping up with a bank transfer is working way quicker than it used to be and our funds always go through within one day. Topping up your Revolut card is also possible within the Revolut app by attaching your regular credit card to your Revolut card. Add your credit card credentials in the Revolut app once and top up with a simple command every next time you need to top it up. Topping up your Revolut account with Apple Pay or Android Pay is quick and straight forward. 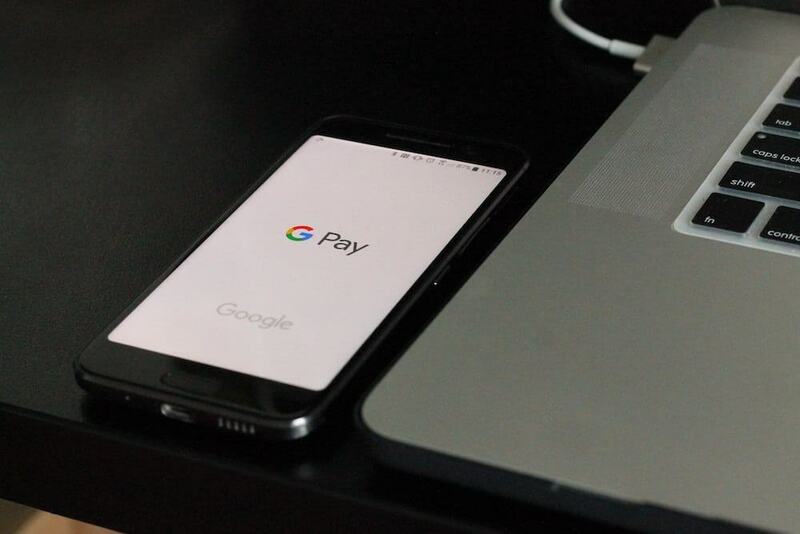 Make sure you have Apple Pay or Android Pay set up and working first. Automatic top-up allows you to top up your Revolut card once your funds drop below a certain level. This can be very useful when traveling or when you want to make sure never to have a declined payment. To use the automatic top-up feature, you need to attach your credit card credentials into the Revolut app. After that, you can change the settings to top up your card once your funds are below a certain amount. In which countries is the Revolut available? Which currencies are available with Revolut? Card payments and ATM withdrawals are supported for over 140 currencies that accept VISA and/or MasterCard. There are only 20 currencies worldwide that are not yet available for Revolut users and they will be supported in the future as well. Which Revolut cryptocurrencies are available? With Revolut, you can use the following cryptocurrencies: Bitcoin, Litecoin, Ripple, and Ethereum. Can anyone get a Revolut card? You can get a Revolut card if you’re older than 18 years old and if you’re a resident in one of the accepted countries. Does Revolut offer travel insurance? 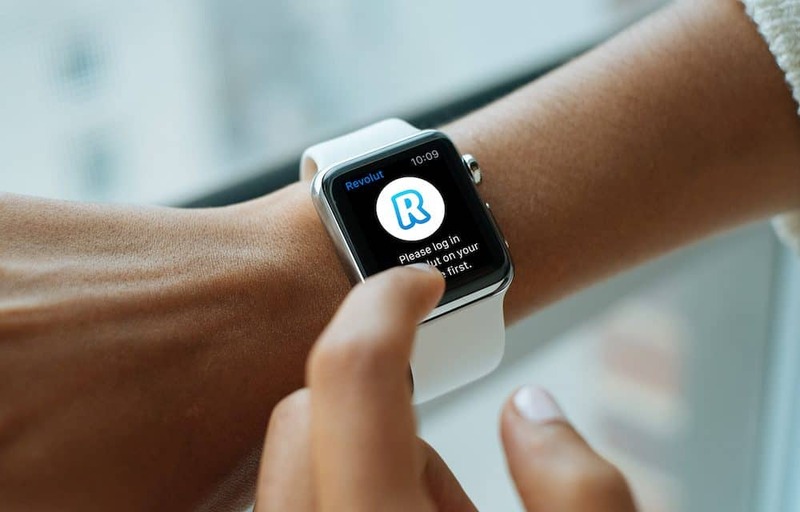 You can get Revolut Medical Insurance on a day to day basis or with an annual subscription. This insurance covers medical and dental treatment anywhere in the world. With the Revolut Premium account and the Metal account, free travel insurance is included. You can also get device insurance. This insurance is available at a discounted rate if you get the Premium or Metal account. Is the Revolut customer service any good? You can access customer service within the mobile Revolut app. Access a live chat which first gets you in touch with a bot. But when typing the magic words ‘live agent’, you’ll be redirected to a human support agent straight away. For the times I used customer support, I was being helped within minutes. So I can confirm that the Revolut customer service is sublime! What Revolut Fees or Revolut Charges can I expect? There are no Revolut Card fees for the Standard account. The only fee you need to pay is a 6€ express delivery cost, which you can avoid by using our link to sign up for a Revolut account. The Premium Revolut account has a monthly fee of 7,99€, but you get a lot of advantages with that. The Metal Revolut account has a monthly fee of 13,99€ and it includes even more features. If you’re wiring money to an overseas account, it’s always possible that the receiving bank will still charge fees. This is outside of the power of Revolut and it’s not a fee Revolut can change. Can I go below zero with Revolut? No. You can not go below your funds with the Revolut credit card. Even though the account works like a credit card and you can make payments with your card as if it was a regular credit card, once you hit the bottom of your funds, Revolut will not go through with your transactions. You can set an automatic top-up command once your funds drop below a certain level. Perks is a cashback system that applies for all your purchases. Depending on the type of purchase and the establishment where you make your payment, you’ll be able to save up for discounts. For instance, if you get your coffee at Starbucks every day, you’ll be able to save up for a free coffee if you use your Revolut card to pay for your purchase a few times. Revolut Perks are currently in Beta, but they will be available to all users soon. So we haven’t been able to test Perks, but we’re looking forward to it! Revolut Review – Does Revolut live up to the hype? While Revolut isn’t the only digital bank around, it sure is one of the fastest growing enterprises right now. 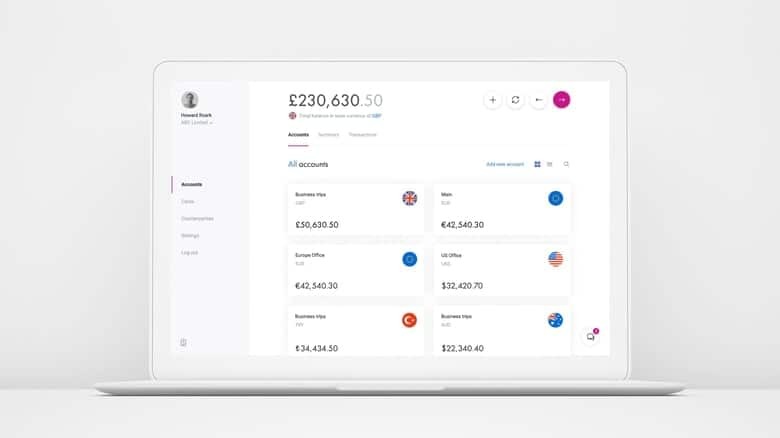 Revolut is taking banking into the future and it pushes other banks to review their strategy. The perks that Revolut users get are just better than most banks in my home country. That makes this card perfect for travelers, digital nomads, and other users alike. We love using Revolut a lot and we tried it in many different locations and occasions. It always works and it does its job flawless. With this new type of travel card, we adapted our ways in order to make the best of our standard account. And I must admit that it’s for the better. While we use to get tons of money out of an ATM in order to pay for our expenses in cash, we now use our card for transactions all the time… even if we’re just paying for a coffee and a croissant. Check out the review we wrote about the N26 travel card and our post where we compare N26 vs Revolut. PS. We plan on testing Transferwise as well and write up a review about the application process and use of this bank as well! Are you using a Revolut account or other travel credit card? Let us know in the comments!